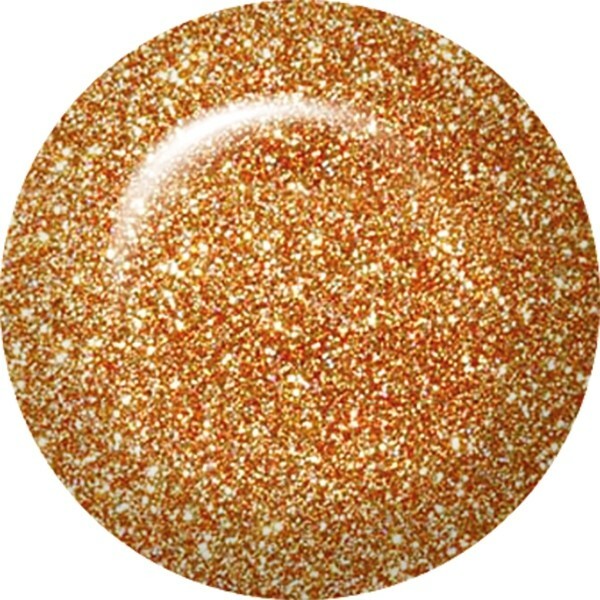 Spice up your manicure with ibd Moroccan Spice Just Gel Polish, a glitzy gold crammed with glitter. The 100% pure gel formula applies with ease just like a polish, yet wears strong like a classic gel for a chip-free manicure that lasts for weeks. ibd Just Gel Polish cures quickly under a LED or UV lamp to leave a brilliant, high shine finish. Prep nails with ibd Powerbond to ensure maximum adhesion and finish with ibd Cleanser Plus to remove any tacky gel residue. Removal is fast and easy and takes only 10 minutes with ibd Soak Off Gel Remover or ibd Just Gel Polish Remover (coming soon).